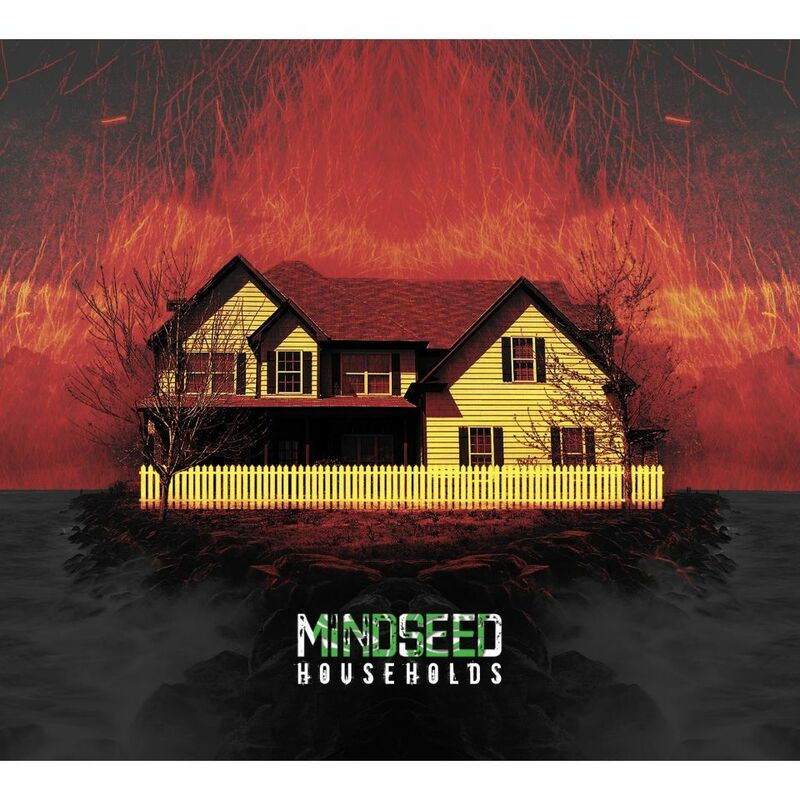 MINDSEED is a 3-piece alternative band based out of Calgary, Alberta. 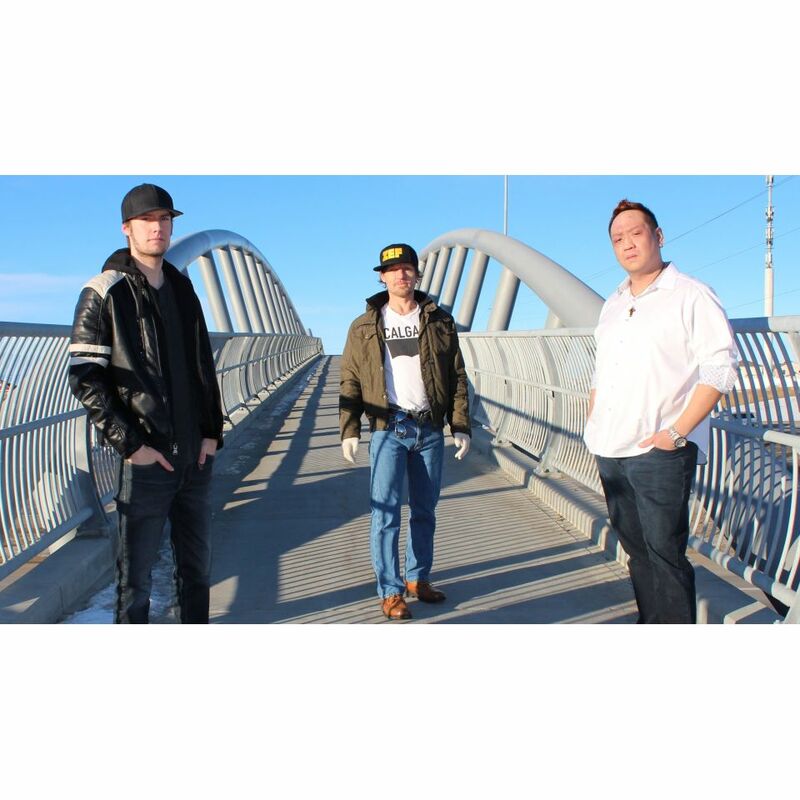 Catchy songs incorporating the best elements of rock, pop, punk, and even hip-hop and a fun live show. 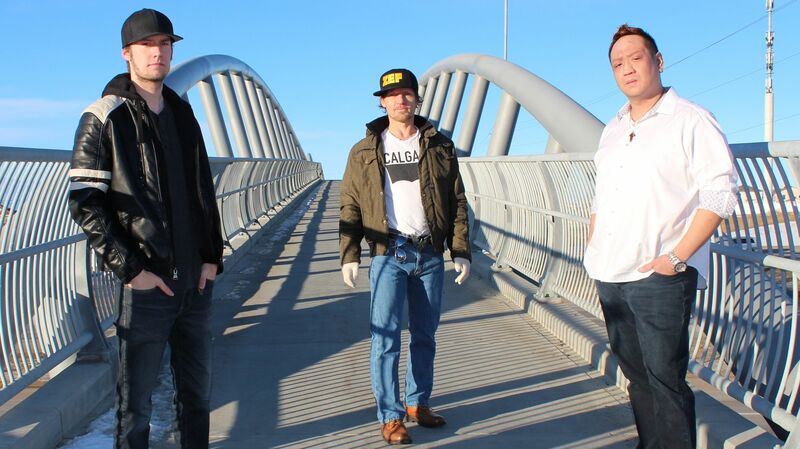 YYC Music Award Nominees. 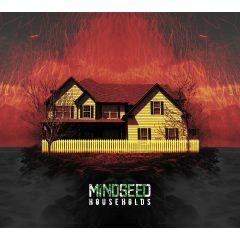 After releasing their debut album HOUSEHOLDS in December 2016, MINDSEED earned a nomination for 'Best Alternative Recording' at the 2017 YYC Music Awards, and opened for pop-punk legends MXPX. 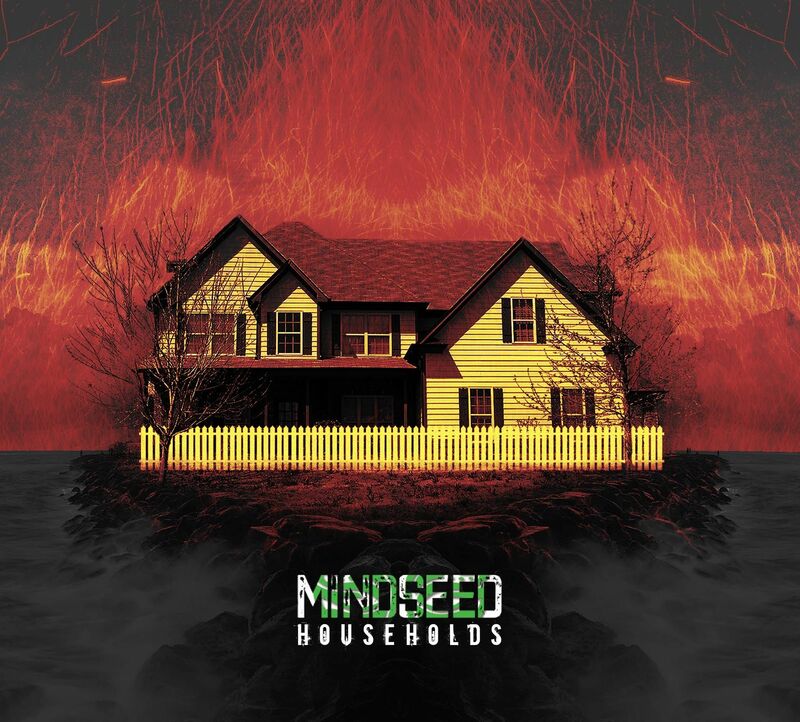 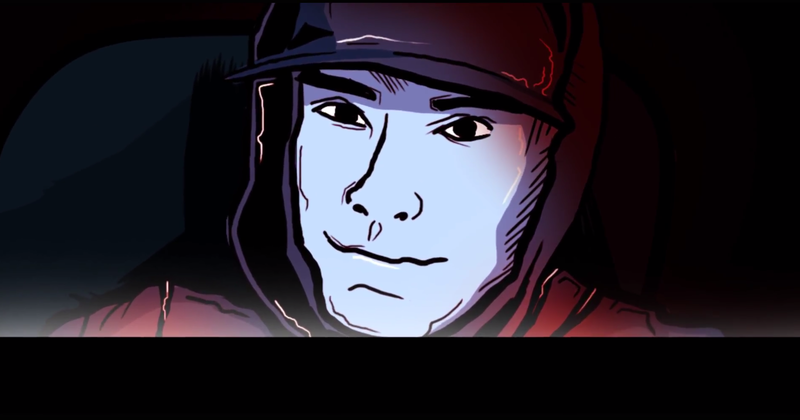 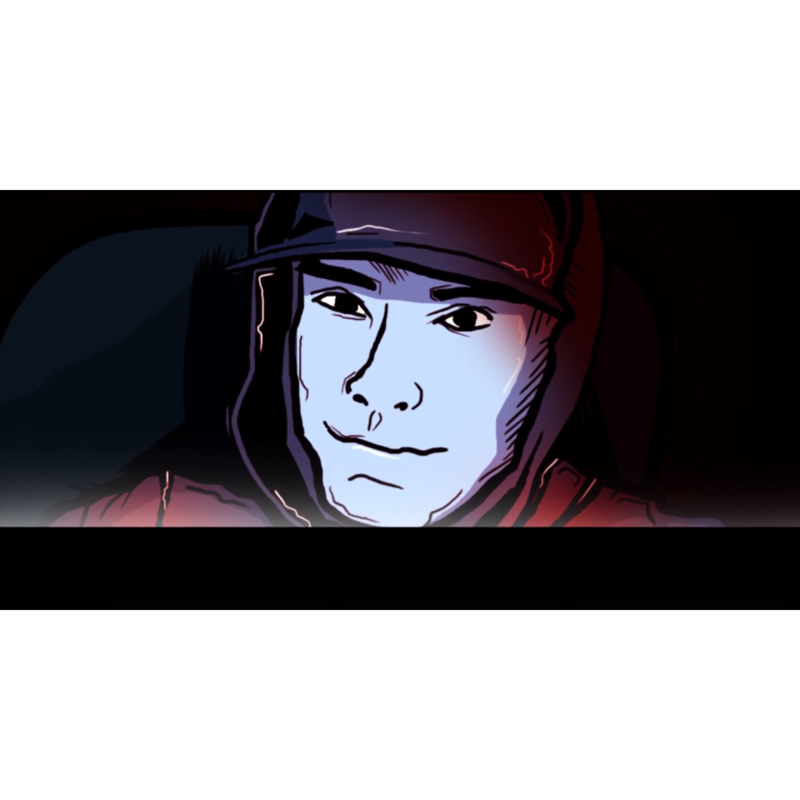 In 2018, MINDSEED earned their second YYC Music Awards nomination, a nomination in the 2018 Calgary Beer Core Awards, and were selected as regional finalists in the Jim Bean Make History Talent Search (sponsored by Canadian Music Week, Universal Music, X92.9, Beatroute) MINDSEED incorporates elements of rock, pop-punk, blues and even hip-hop to create an accessible, yet challenging and rewarding listening experience. 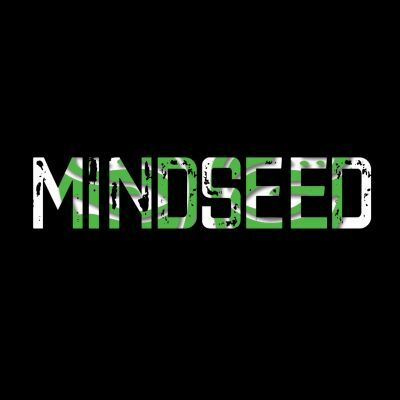 Live shows are high energy and memorable.